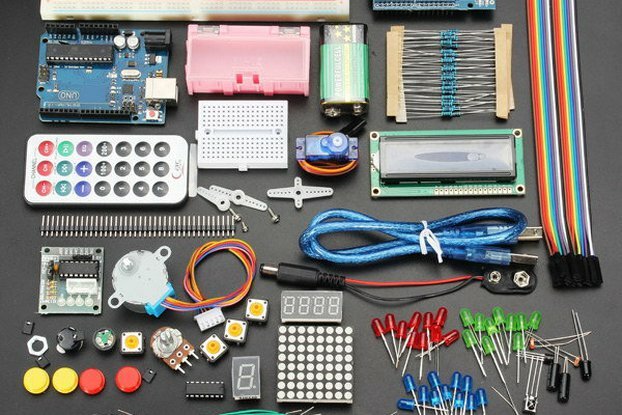 Welcome to the world of open source hardware! 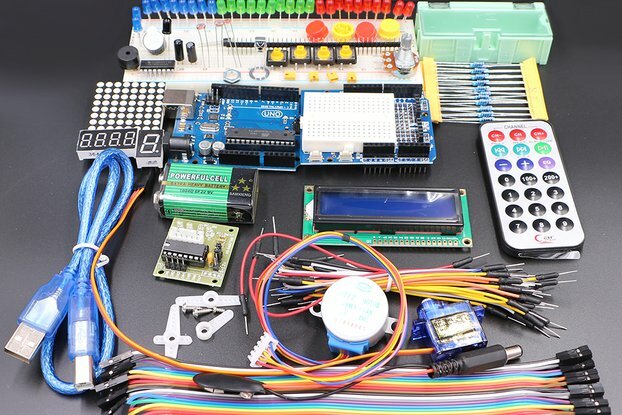 Rblock Arduino Starter kit could bring Arduino beginners and makers into the world of electronic interaction, it is an simple and plug-play electronics tool kit. 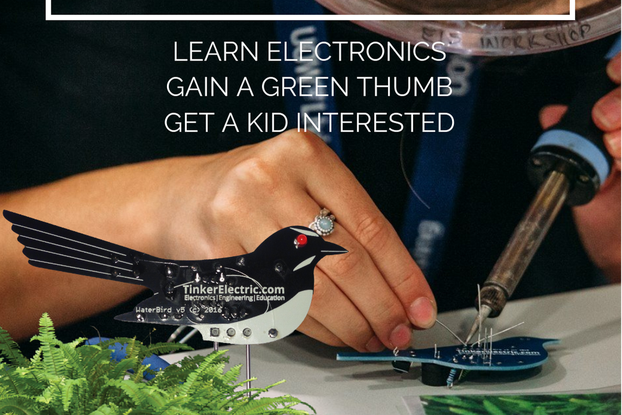 The kit is starting with simple projects likes LED and buzzer, then expand to more complex projects, with the purpose of teaching starter about basic electronics theory and how to use Arduino. 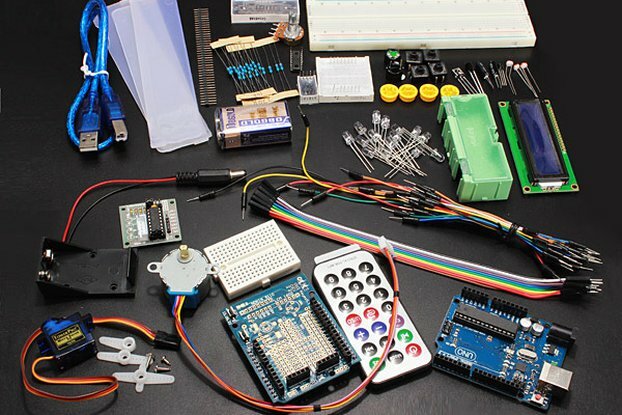 You can easily use it to build your own Arduino project or robot.